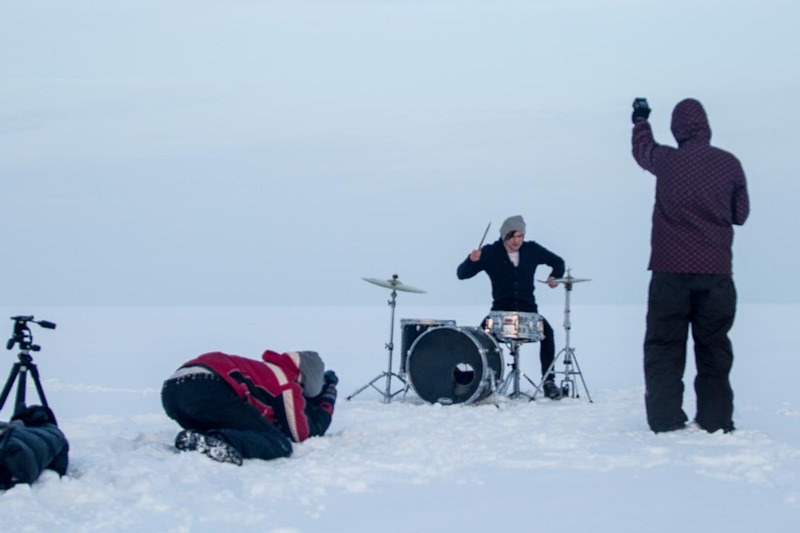 To make a shoot at -20C in a super windy frozen sea! 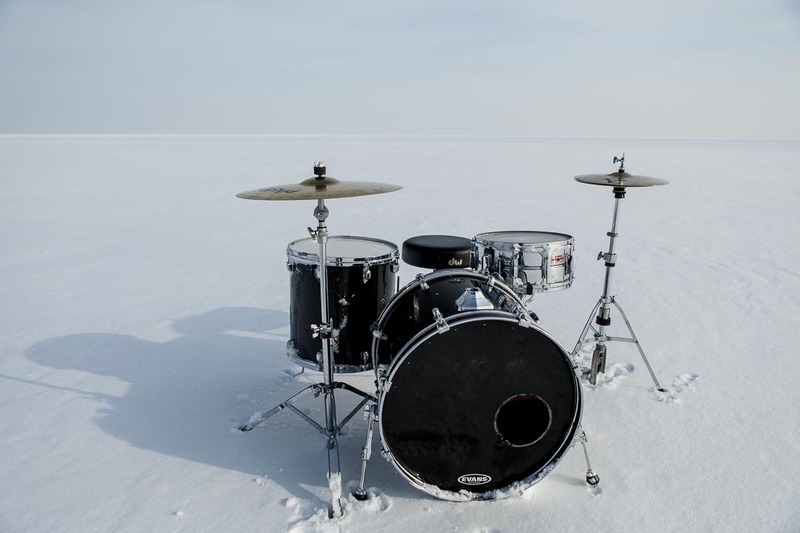 We all have our own ‘Frozen Deserts’, deep valleys…hard times when we might think that everything freezes. 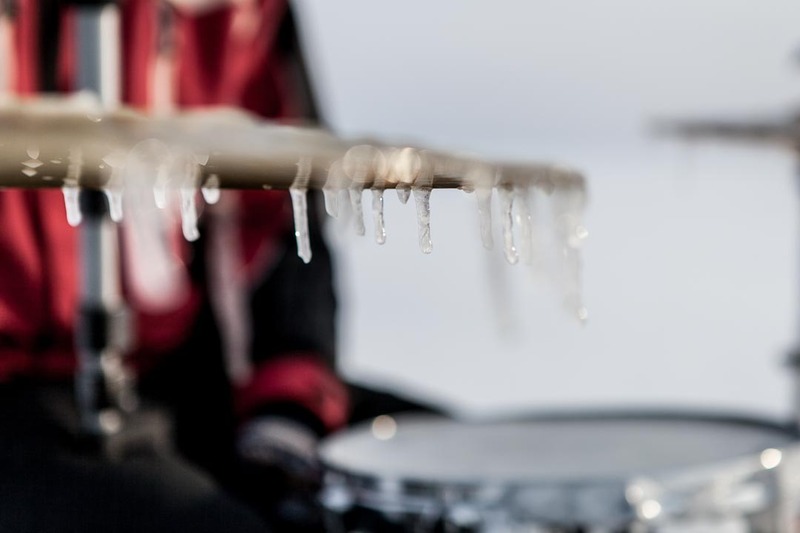 Thank God we can break trough this ‘ice and cold’. This project was a symbol of it. 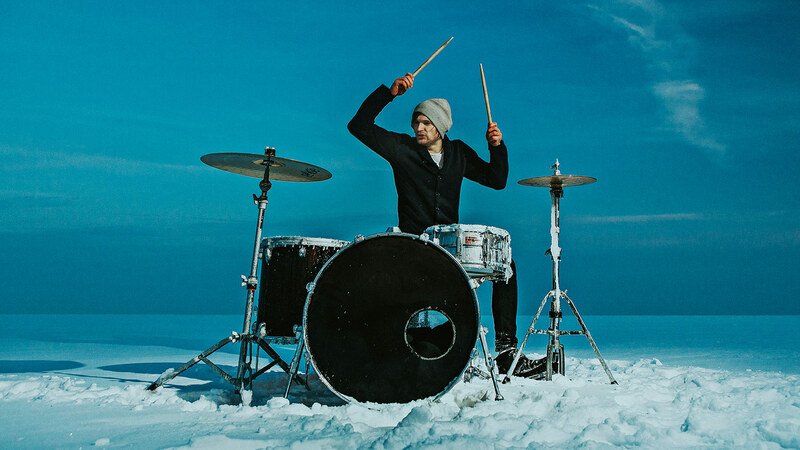 We went to a frozen sea and it was -20C! 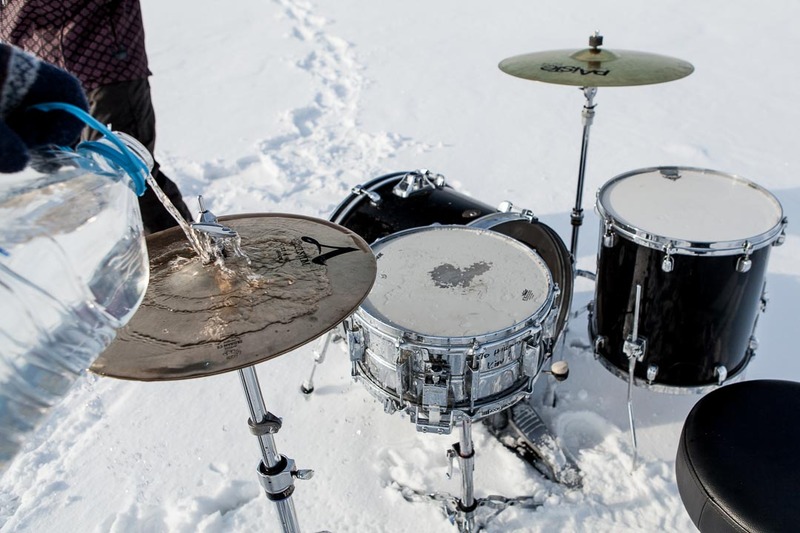 Water was freezing just after some minutes after putting it on the drums. Crazy. I never had to work at such cold before or after.